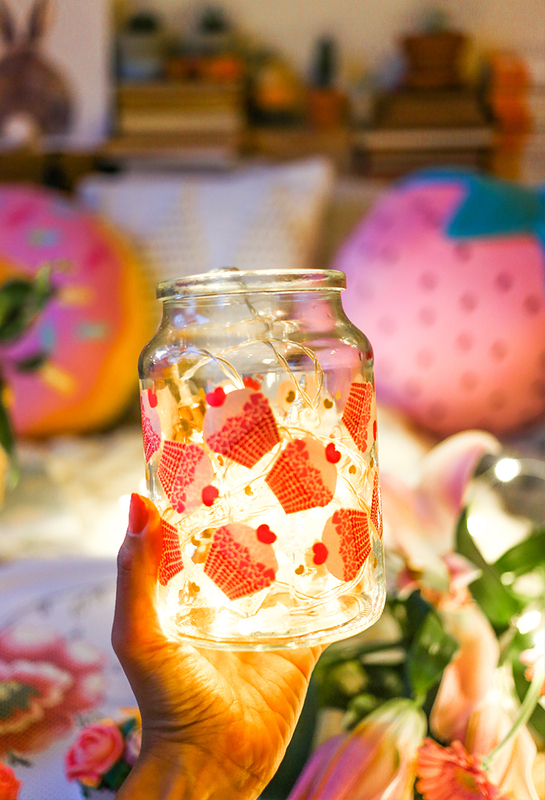 How cute is the Moccona x Peter Alexandercupcake jar? 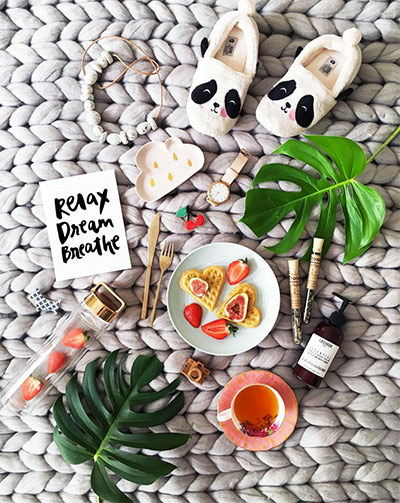 Cutest Moccona Jars by Peter Alexander! I spent my weekend recently, drinking a cup of Moconna coffee and faffing around with the flowers that I recently bought from my local florist. We had an empty Moccona jar at home. This is a limited edition by Moccona x Peter Alexander jar that I simply did not have the heart to throw out. It was too cute! 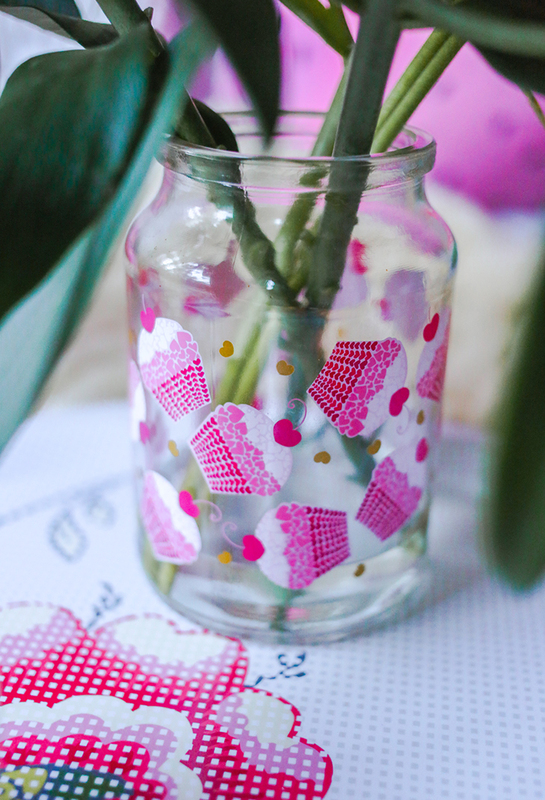 Simply called, "I Heart Cupcakes", it has got to be the most adorable jar you can get at the supermarket. The unique blend of fashion and coffee is calling for an upcycle in the Hello Miss May household. So, I decided to turn it into a vase for my pink blooms. And I must say, they go pretty well together. You would think, it was meant to be. Turned my Moccona jar into a vase. I even popped in some fairy lights into the Moccona jar, and it just turned out awesome! These limited-edition jars are available at Woolworths, Coles and selected retailers nationwide until sold out. Check it out at the local stores near you, hehe. And a jar of light. Too pretty.